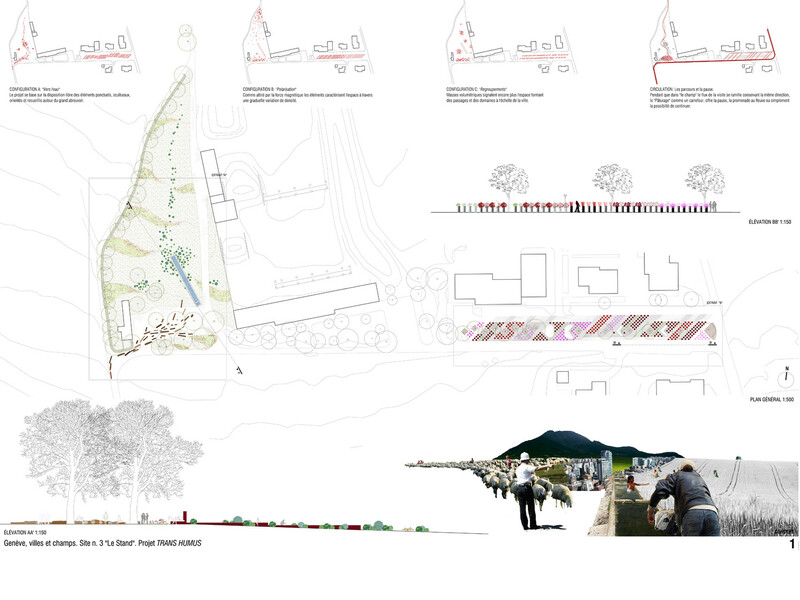 Description Distilling the agricultural landscape in order to obtain spatial models to apply to the streets, in the squares and in the new city’s parks. The pasture is a “dotted” space, just like a square, in which the experience is to bypass and go through mobile, human-sized masses, in which the special tension is given by the thickening and thinning of the “presences”, be it human, animal or plant. The cultivated field is an ordered but mysterious mass in which to get lost, a sea to drown or float in. Wheat field or vine, it is primarily a “furrowed” space. 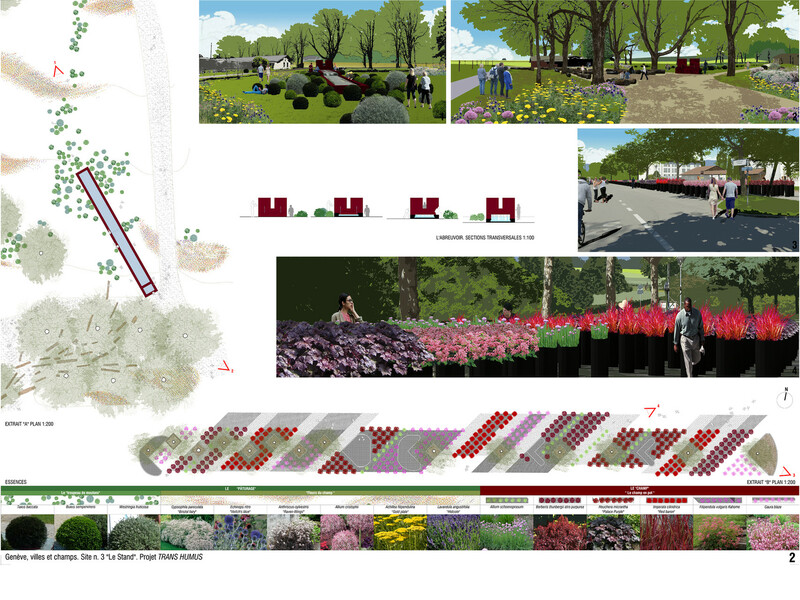 Assignment Concept, Preliminary design, detail design.